Eating Disorders Kenilworth Warwickshire has successfully helped many clients with their eating disorder issues, in the comfort of our therapy rooms in Kenilworth, Warwickshire. Eating Disorders are complex mental health problems that have a number of underlying causes which can include, neurochemical changes, genetics, lack of confidence or self-esteem, perfectionist personality trait,or problems such as bullying,or difficulties with school work can all be triggers for the condition. People often attribute eating disorders to media and the increased importance that is placed on wanting or ‘needing’ to have a certain body shape or type. Having an eating disorders severely affect the quality of life of the individual and those that care for them. They can affect how you socialise, relationships with other people, ability to work, and have a severe impact on physical and mental health and well-being. Often an eating disorder is attempting to satisfy an emotional need,via control , restriction and in certain cases self – harming. It is important to know however that eating disorders can be beaten and it is possible that anyone living with an eating disorder can fully recover and take back control and enjoy a healthy, happy lifestyle. 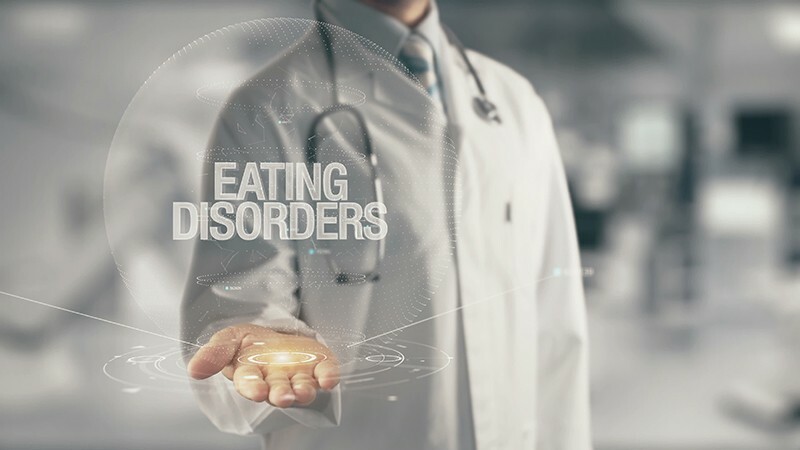 At Eating Disorders Kenilworth Warwickshire we have successfully helped many clients with varying eating disorders to deal with the deeper underlying emotional issues which are often the triggers for the eating disorder.